“Our native soil draws all of us, by I know not what sweetness, and never allows us to forget,” wrote the poet Ovid, in exile from his native Rome in 8 A.D. The concept of “home” defines, molds and shapes us. 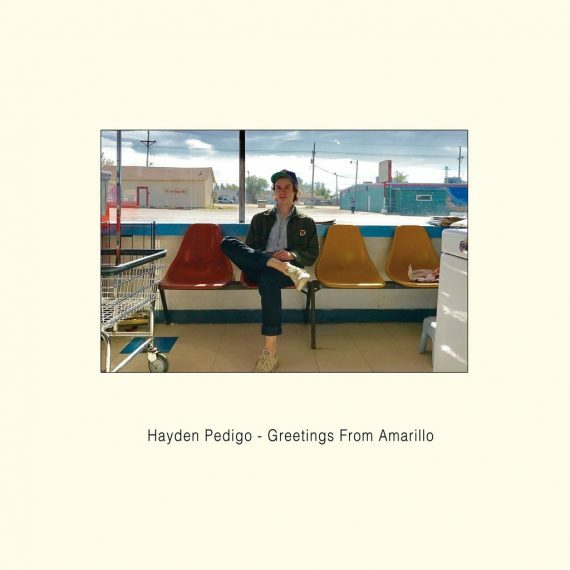 On his third album, Greetings From Amarillo, Texas guitarist Hayden Pedigo writes about his hometown — tapping into the peculiarity that defines northernmost Texas, reflecting its flatness and its stark beauty.